Most of you were probably sick of Brexit, but with all the MP’s on holiday it does give us a chance, now things are quiet, to look back at how the Circus came into being and the possible motivations. 2017 seems ages ago but its worth looking at what we were promised before that election. 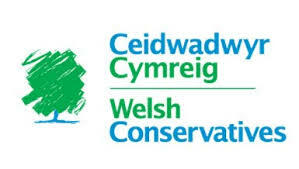 The main Political Parties in Wales with only one exception, said in 2017, prior to the General election of that year, that they accepted the Result of the Referendum to Leave the E.U. They would deliver the best form of Brexit. Then one did a sharp U turn to demand a second referendum and campaign for Remain the others kept their policies but then spent years wasting our time and destroying our economy by not sorting out Brexit. I believe that most UK politicians genuinely originally believed in 2016 that the people of the UK would not vote Leave. Still reeling with the shock many made promises to deliver Brexit that they had no real intention of fulfilling. Follow that with a misguided 2017 general election which turned the Conservatives into a minority government dependent on the DUP, and the focus of many Remain MP’s switches to delaying and/or stopping Brexit. This is complicated by what becomes a clear policy by Labour to concentrate on undermining the Conservatives and forcing another General Election to put Labour into power on a UK basis. On the other axis is a small group of more principled MP’s who actually want a proper Brexit where we do leave the EU and between these a large number of our leaders claim to want to fulfil the decision of the people but whose antics are totally ineffective. The E.U. negotiators have done their best to thwart Brexit, They need our money [which we now know from the wording of the Withdrawal Deal is nearer £390 million a week rather than the £350m on the bus] and the E.U. Beaurocrats want to make leaving the EU a long and difficult process. They need to discourage the Eurosceptics in other E.U. Countries from taking similar action as the UK and every delay is more money for them. Lets look at the 2017 party manifesto for each major party standing in Wales, most promised in 2017 to deliver Brexit but haven’t quite made it yet. In fact, in practice, the M.P.s have appeared to deliberately deliberately obstruct leaving the E.U. Few M.P.s declared how they had personally voted in the 2016 referendum on their election literature when they stood in the 2017 General Election. Their party policies were all the public generally had to go on, reflected in their election literature. The result was a House of Commons where around 75% of all M.P.s had previously supported and voted Remain. Although few could be described as young, they do, in the main, fit the rest of the demographic for remain voters. Many are graduates, all have a very comfortable income, most are homeowners, and many are of middle or upper class background. What they did not realise was that they were about to expose the UK political class as seriously unfit for purpose, and change our politics radically. This manifesto, Forward, Together: Our Plan for a Stronger Britain and a Prosperous Future will meet the great challenges of our time, beyond Brexit. With this plan and with a strong hand through Brexit, we will build a stronger, fairer, more prosperous Britain, for all of us. No hint of the ultra Tory Brexiteers and the determined Tory Remainers who would in fact, deliberately block her Brexit Plans. Also the Conservatives totally underestimated the EU negotiation difficulties. as the EU had no interest in an early Brexit and is quite happy to receive the generous contributions from the UK for as long as possible. Welsh Labour have a separate manifesto. “Standing up for Wales” 116 pages long. “This is not the Brexit Election”, it states. It calls for backing to elect Westminster members to form a UK Labour government to support the Welsh Labour Government and makes Welsh promises such as the end of Severn Bridge tolls and Support for Wylfa Newydd Nuclear power. They would “give a meaningful role to Parliament and the Welsh Government through the Brexit negotiations”. Recently, in UK’s Labour Conference, an option of a “People’s Vote” has been added to the Brexit mix by Labour but is not yet definitely adopted as a rigid policy. Tim Farron's leader’s foreword says: "I want the Liberal Democrats to be the party that holds Theresa May to account over spending on the National Health Service; our young people's education, skills and opportunities; the protection of our precious environment; and our future relationship with Europe." The Lib Dems are the only major party who list a second referendum as a policy prior to the 2017 Election and paint a picture of doom for any form of Brexit from then onwards. Full marks for consistency but they didn’t do too well at the General Election. The 2017 manifesto is titled “Defending Wales” and reminds us several times that “Plaid Cymru is the hardest working party in Westminster”. “We will secure all the money promised by the Leave Campaign and not a penny less”. At some point, presumably by some internal party process I can’t find, this has morphed into a policy of reversing Brexit and having a “peoples’ vote” on any Brexit decision. It is thought that Plaid may have just changed policy, perhaps by executive decision, to the SNP’s policy, in the hope that a second referendum in the UK will set a precedent for a second Scottish Independence referendum. There is certainly an argument that supporting the SNP in order to hasten Scottish Independence may progress Plaid’s plans for our own Independence. However, there is this little problem in that the majority of people in Wales voted out. 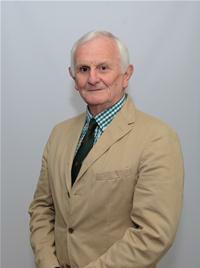 Plaid MP Jonathan Edwards, whose Carmarthen East Constituency voted out with a similar margin as neighbouring, Llanelli, is especially cynical in taking this view. A "patriotic agenda for defending our country and our way of life." Paul Nuttall's foreword says: "We are the country's insurance policy, the guard dogs of Brexit. We have fought for Brexit all our political lives and we want to ensure that the people get the kind of Brexit they voted for on 23rd June last year. However, the party were not successful in getting any MPs elected so could not influence Brexit at all.. Overall, Wales 2016 referendum result of 54% leave vs 46% remain is close to the UK result of 52% Leave vs 48% remain, with 2% more Leavers in Wales and 2% less Remain supporters. Its been suggested in the Guardian that the EU Parliamentary Elections could be used by Remain Campaigners as a second Brexit referendum. The individual Remain parties have all rejected electoral pacts but they could still replicate a second referendum and possibly even increase the turnout for EU elections, usually pretty low in the UK. 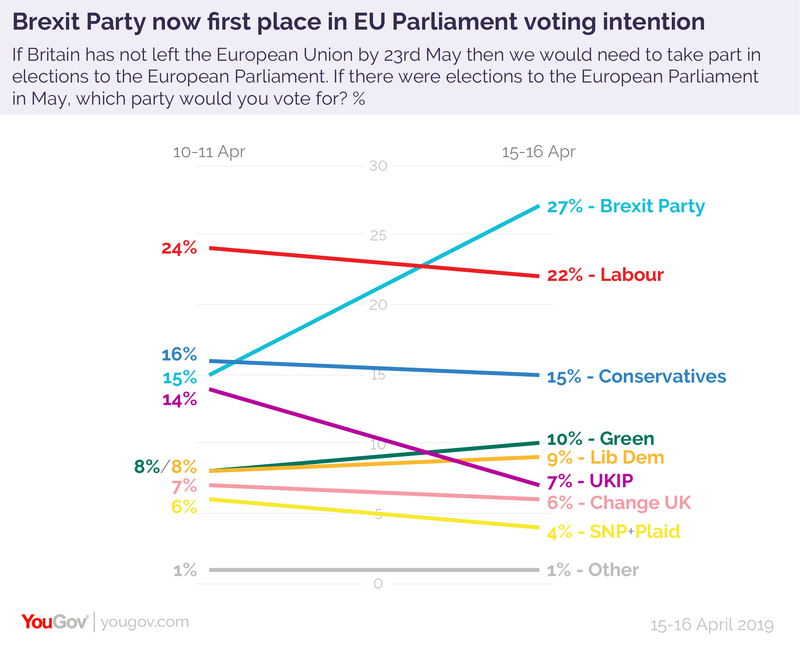 So a campaign to encourage Remain voters to vote for the Stop Brexit policy parties, it is argued, could “win” overall in the EU parliament elections and show that the people of the UK have really changed their minds. 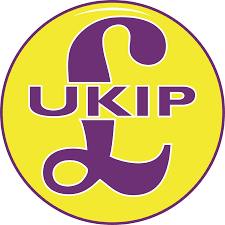 Any vote for the Remain favouring “Reverse Brexit Parties” - Plaid Cymru, Change UK, Greens, Liberal democrats and Scottish National Party – would count as a Remain vote, a request for staying in, and presumably any vote for UKIP, Brexit Party, Labour and Conservatives etc would count as a pro Leave vote. The trick is to get more theoretically Remain supporters out to vote than supposed pro Brexit ones on the day. However, with the great public lack of confidence and trust in our politicians would anyone bother to play this game or accept the “result”? In any case the current polls suggest that this particular gambit looks rocky unless Labour , as advised by Deputy Leader Tom Watson, declares for a second referendum campaigning for Remain, thereby joining the "stop Brexit club",and, on today's figures, getting a theoretical but narrow pro Remain vote of 51% . However the risk of losing Labour Leave voters for the next general election would be real. Is staying in the E.U. more important to than Labour than winning a UK general election? I think not, but we are about to find out if the elections go ahead. The 2 main political parties may well now try a last effort to pass the only withdrawal agreement the EU will allow, despite its flaws, as their only way of avoiding a very embarrassing European Union Parliamentary election.